Computer support is a vital role at just about any company, big or small, as computers increasingly become an integral part of every aspect of a business: if an office’s computer system goes down, operations at the business will grind to a halt. 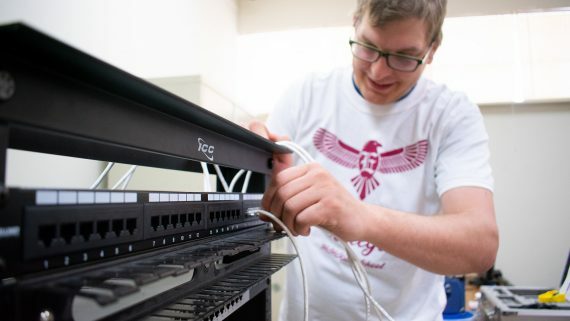 As a result, the demand for skilled computer support professionals continues to grow. 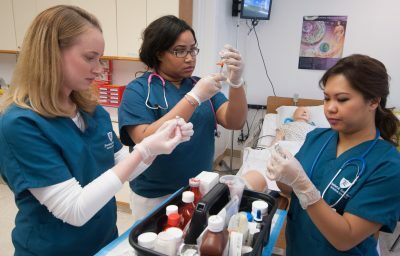 By 2026, 557,100 new jobs are expected in the computer and information technology occupations according to the U.S. Department of Labor, as there is a shift towards cloud computing, the collection and storage of big data, and information security. 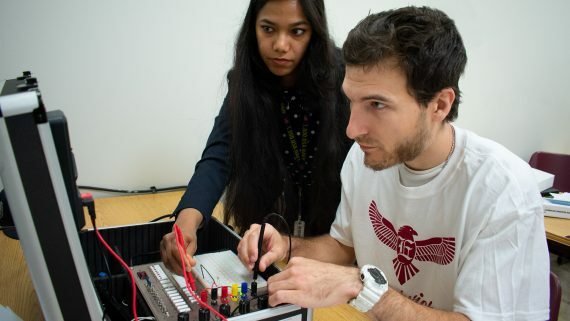 You’ll learn the fundamentals of electronics and computer training in this certificate program, including the study of computer networking, hardware, software, fiber optics and wireless technology. 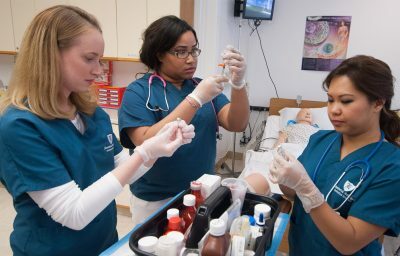 This program is also available as an associate degree with additional training in advanced concepts. 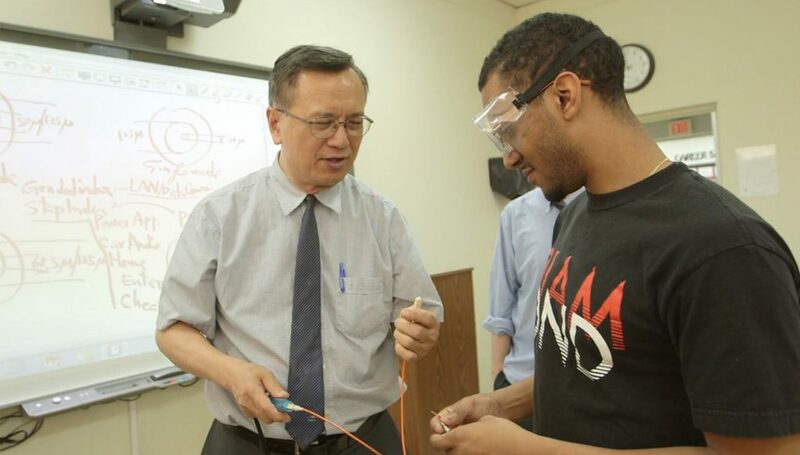 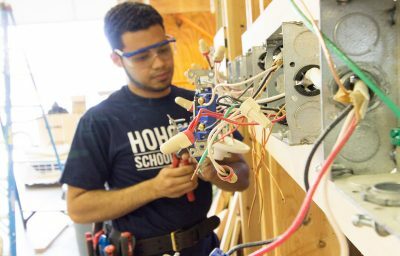 The objective of Eastwick College’s Associate in Applied Science in Electronics and Computer Technology program is to prepare the student to enter the workforce in the capacity of an entry-level electronics and computer technology technician. 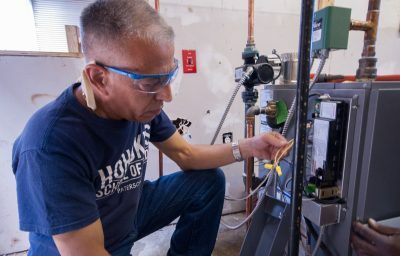 Students will betrained to install and maintain systems and equipment that run on electronic and computer components including computers and medical, navigational, and telecommunications equipment.